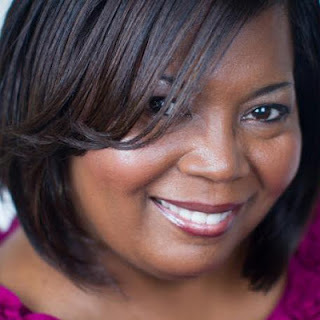 Fresh off her award winning night at the 2013 Romance Slam Jam, Iris Bolling talks to me about her latest work and what's on the horizon for her. At last night's event, Iris's heroine "Diamond" from her novel Teach Me won favorite heroine. 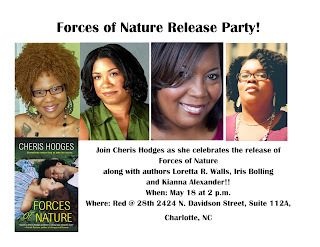 Let me tell you something about Ms. Iris, she is just as lively as the stories she creates. If you get the chance to meet her, you won't be disappointed. And if you want a steamy and page turning read, pick up her entire catalog. 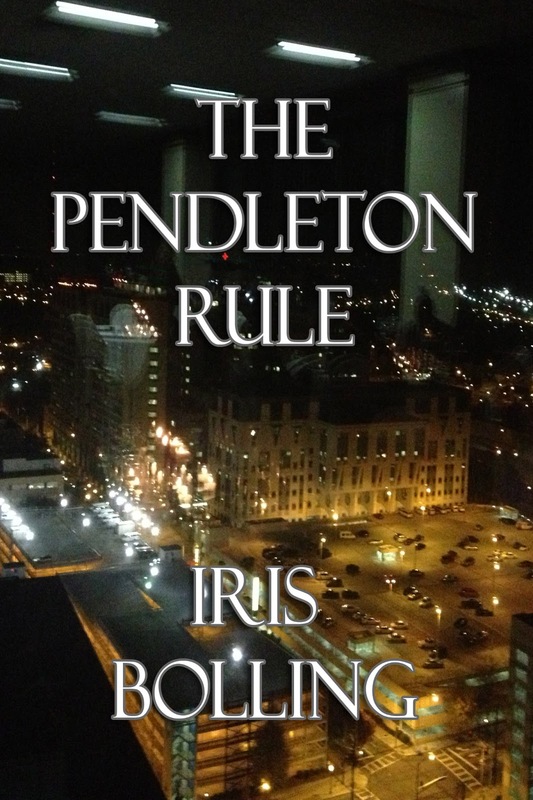 The Pendleton Rule is hot like fire. Where did you find the inspiration to tell this story? 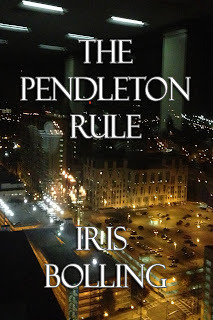 The Pendleton Rule was inspried by readers. My novel Night of Seduction/Heaven's Gate was about two sisters and two brothers who fell in love. The brothers had a step-brother who help them when they were being blackmailed. That brother, Tyrone Pendleton, met one of the sister's literary agent during a weeding event and sparks flew. Readers have been asking for Tyrone's story ever since. In NOS/HG Ty was a no business manager who had a special way to handle problem situations. I took that concept and expanded on it a bit and the suspense just flew off of the pages. Some of the new characters even surprised me. LOL! There are four woman in this book who would rock your world. What's next for you and when can we expect your next book? Next up is You're My Music. I'll be combining characters from The Heart Series and The Gems & Gents Series to tell the story of corporate espionage, rumors, and an unyielding love. Readers are going to be surprised at the twists and turns in this story. What's been the most rewarding part of writing for you? Readers. Meeting them, then listening to their take on the stories is so rewarding. Having a reader to tell you, after reading one of your novels, that the story made them believe in love again. Or they say they never paid attention to politics, however, after reading The Heart Series they look at politics in a totally different way. It is so rewarding when readers get so connected with the characters they feel like they are a part of the family. There is nothing more rewarding then have your readers just as invested in your stories as you are. Do you have plans to write in other genres? I do. I am currently working on a Family Saga, which some may place in Women's Fiction. I'm also really excited about my Detective Series, which will debut in 2014. I get to blow up buildings, put together conspiracy theories and kill a few people along the way. How much fun is that. LOL! How can readers follow you online? Facebook, Twitter, Web site? You can also meet Iris Bolling in Charlotte on May 18!